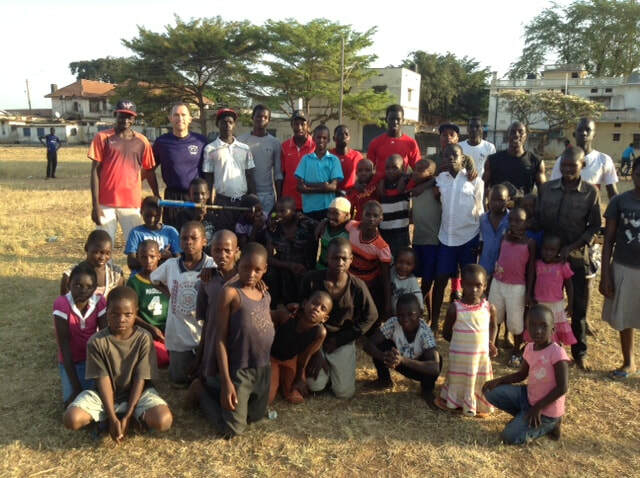 Donating five batting cages to Ugandan baseball fields. All cages were shipped to Uganda and built with local materials and labor. Sending coaches to Uganda in 2014, 2015 and 2016. 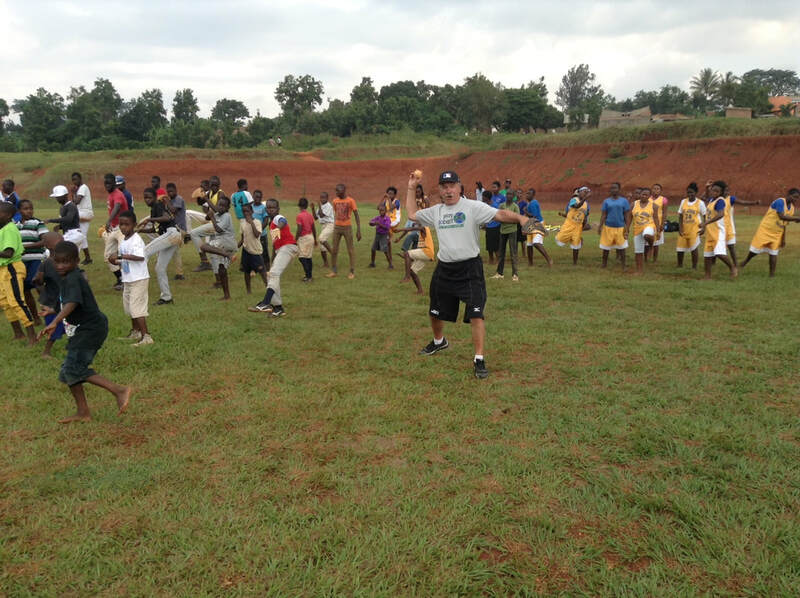 Training new coaches and school teachers who want to include baseball in their curriculum. 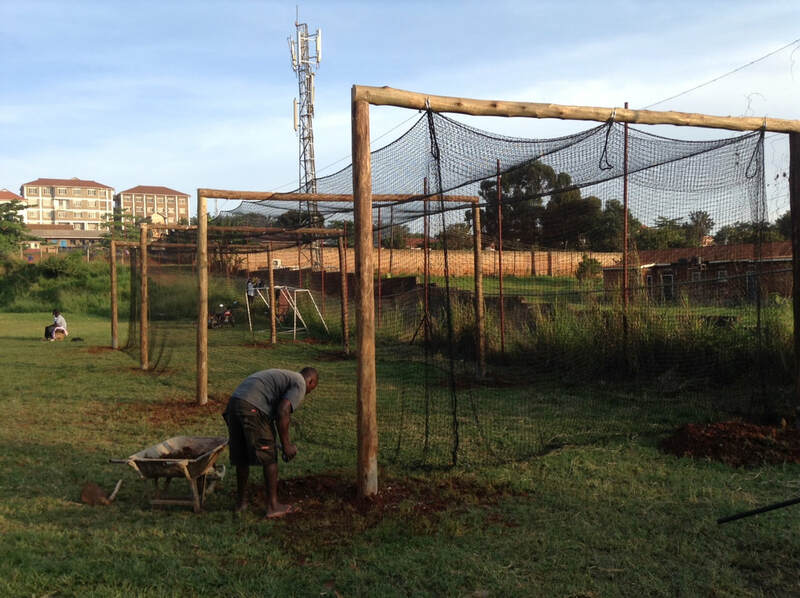 This batting cage, the third of five, was built at the Sharing Youth Center in Nsambya, Kampala. Two out of three kids in Uganda live in poverty; their families earn less than $2 per day. This means that food, school, transportation and housing – needs that many of us hardly think about – are major struggles in their lives. 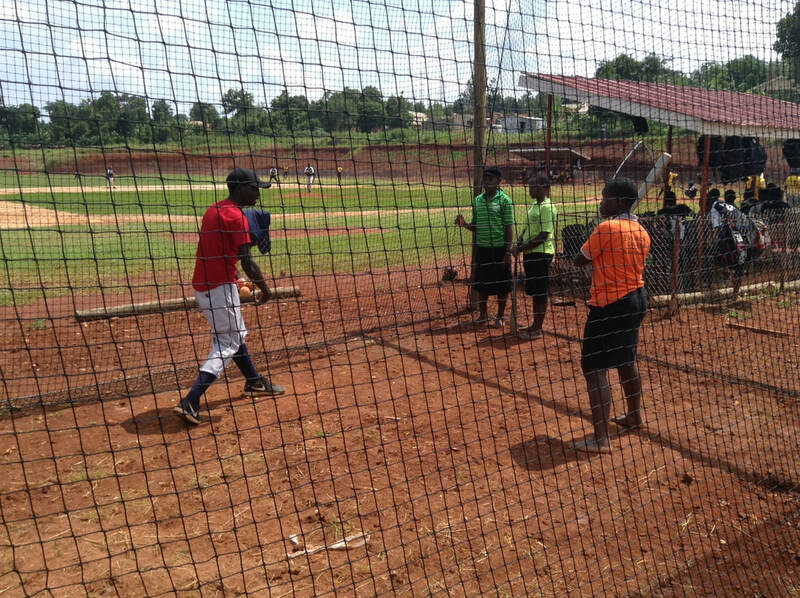 Despite such challenges, these children also want to play baseball. 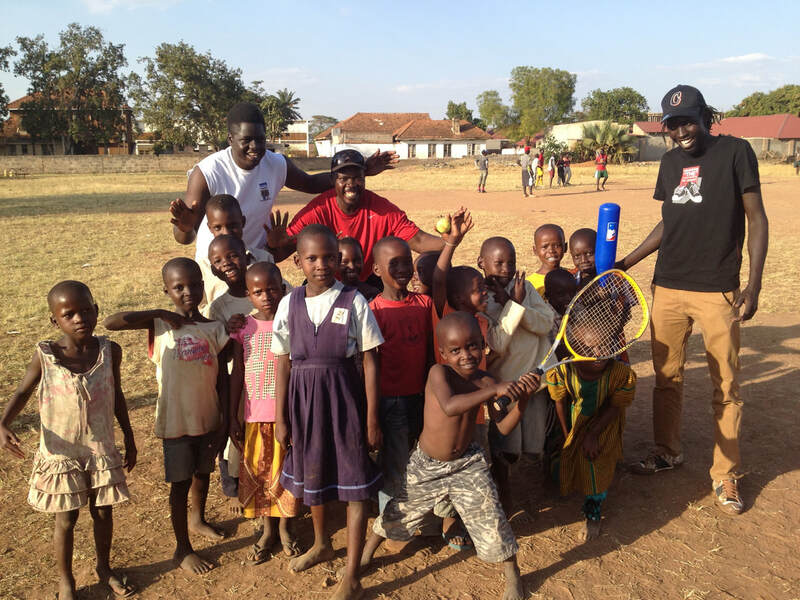 The game has found a home in Uganda and enthusiasm is growing. Kids who deal with instability in their daily lives find strength in baseball. It gives them the chance to belong to a team, as well as a way to learn self-confidence, discipline and respect. It gives them hope. 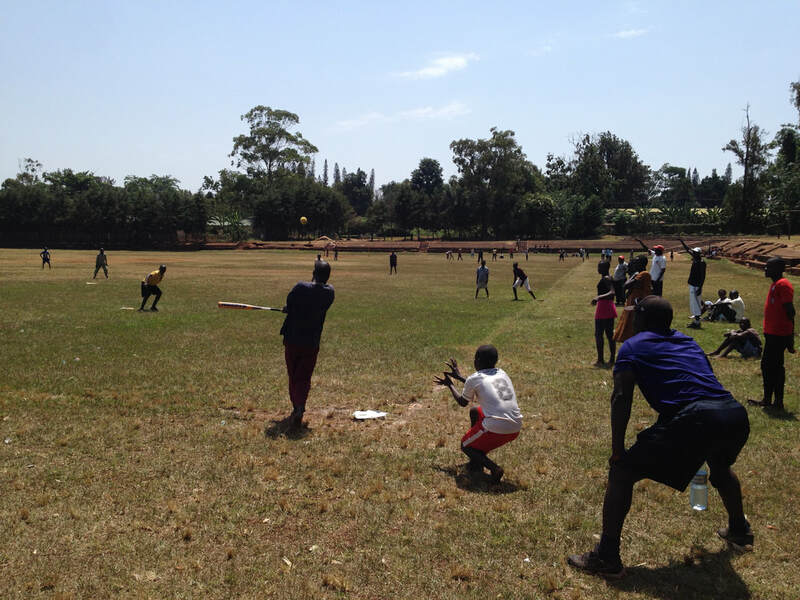 Play Global is developing baseball coaches and leaders in Uganda. 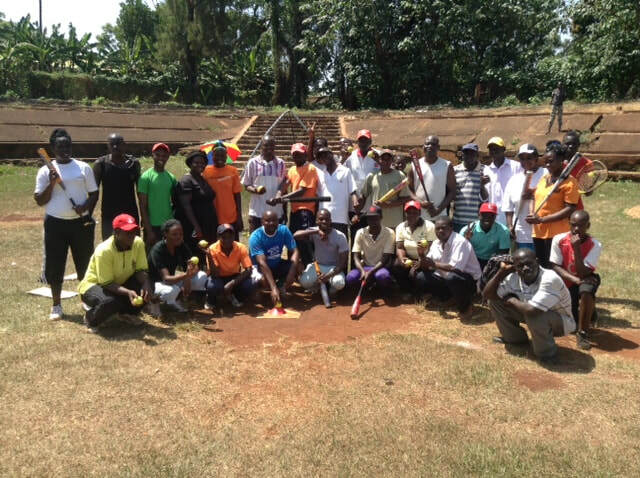 They are teachers, community leaders and baseball lovers. We will give them the skills to make baseball a stable and positive part of kids' lives. Why Uganda? Why baseball? 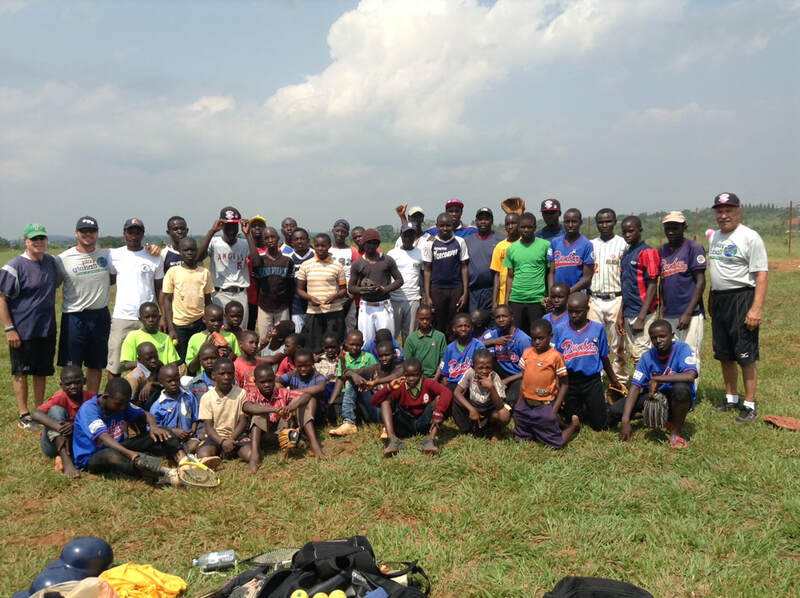 See and hear it for yourself in Tugende Baseballer, a wonderful video by Canadian videographer Hubert Kang.